BBC Four - Royal Institution Christmas Lectures, 2018: Who Am I?, What Makes Me Human? Royal Institution Christmas Lectures 2018: Who Am I? 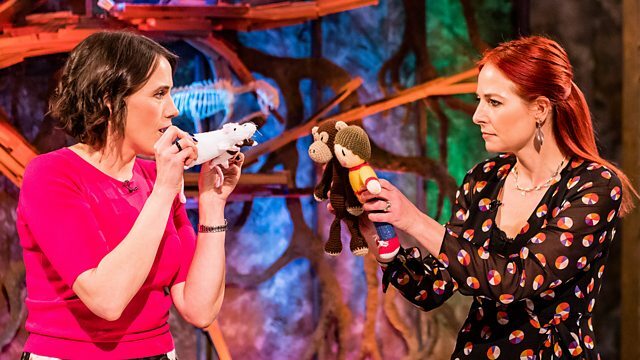 Professor Alice Roberts explores the story of human evolution, revealing how a humble African ape became a successful global species. Where Do I Come From?—2018: Who Am I? What Makes Me, Me?—2018: Who Am I?